i.e. MA(smooth=5)-MA(smooth=10). 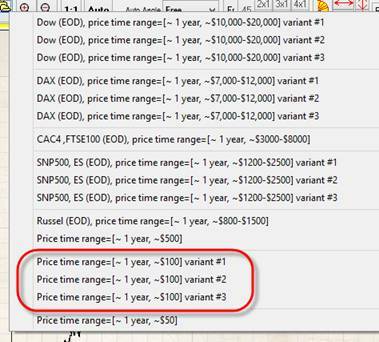 When third MA3=0 the program simply calculates the difference between two moving averages. Thank you Dheeraj for pointing to this problem. Download some price history, I have downloaded Apple that costs about $100 after recent split. In our case the price level is about $100, so try these scales ( ).